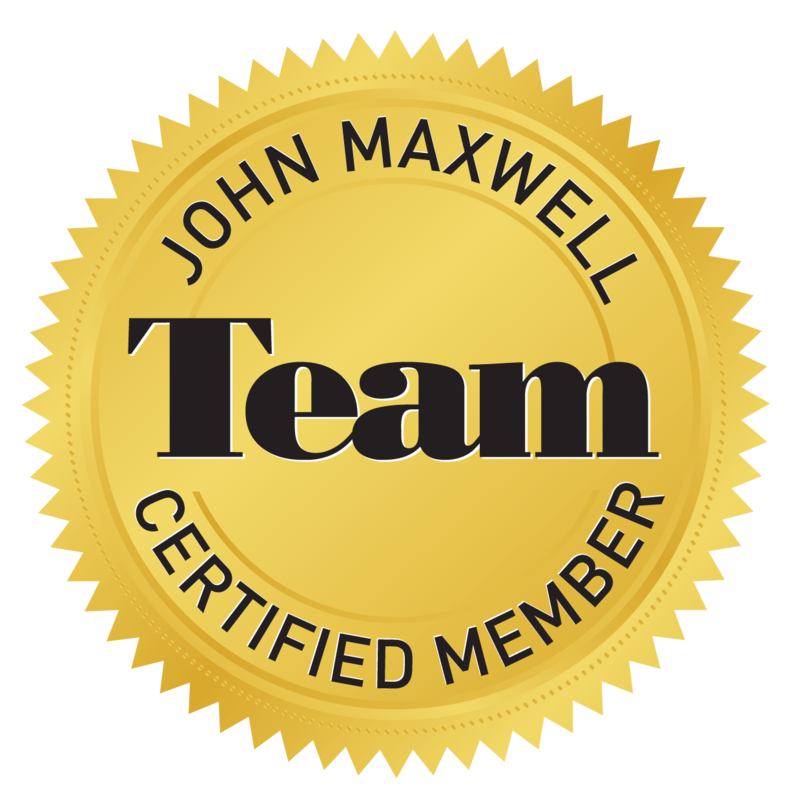 Daniel is a Powerful Motivational Keynote Speaker with 14 years experience in the arena of Leadership Development & Team Building, Sales Mastery, Customer Service, and Confidence Coaching. Daniel is the International Best Selling Author of "You Were Born to Fly", a book written to inspire and give people the high-performance habits and confidence needed to be the leaders of their own destiny. Daniel is not just a motivational keynote speaker, he gives your organization the success principles, leadership skills, and champion's mindset to develop and build a winning team. He encourages them to "Be Original", to love and believe in themselves at all times, to value their own opinion, and to step out of their comfort zones. Daniel knows what it's like to fear the unknown, having lost his mother as a child and facing death at the age of eighteen. He did not let his circumstances dictate the outcome of his life. His positive attitude and approach to life are what makes him very successful in his personal and professional life. "DREAMS ARE COMMON, PERSISTENCE IS NOT"
BOOK DANIEL TO SPEAK TODAY!!! 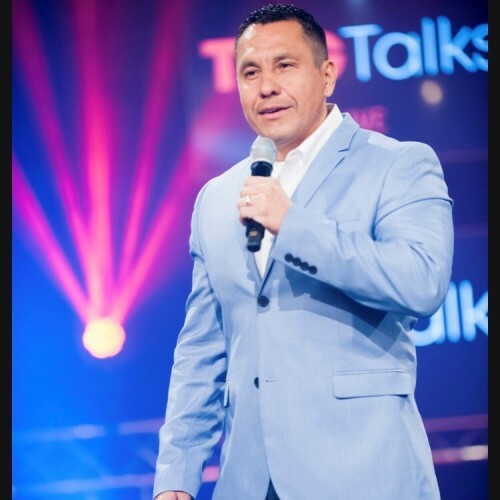 Find out more about Daniel Gomez at https://danielgomezspeaker.com/.